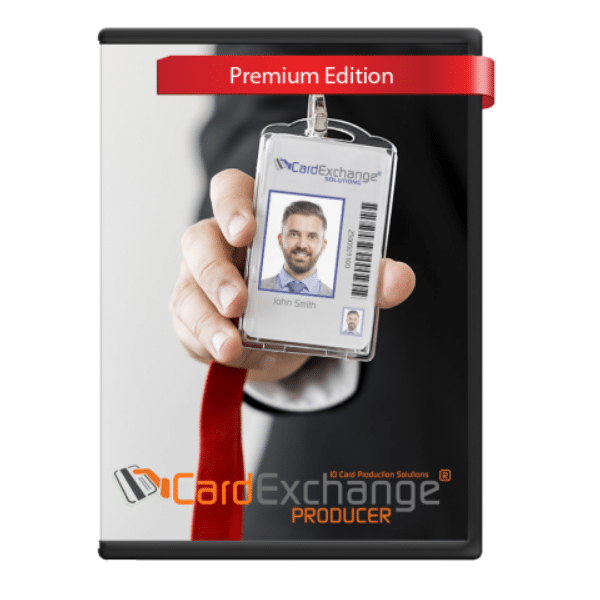 Making the task of printing great ID Cards more simple, organized and great looking is part of what we do here at ID Edge. 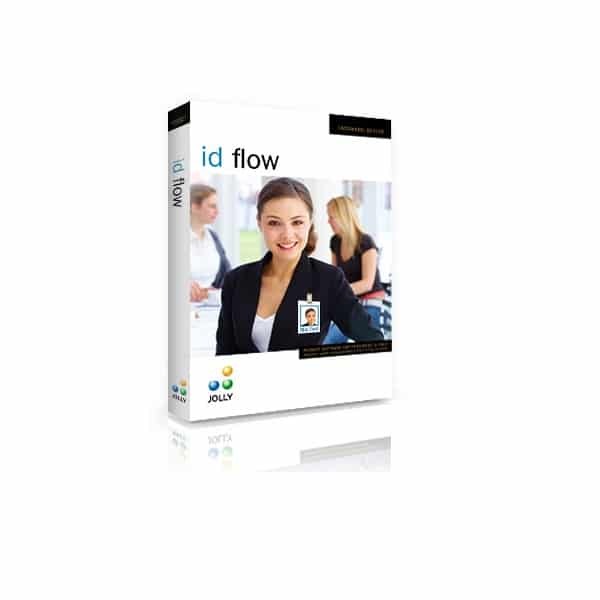 With a wide range of ID Card Sotware, we are certain we have exactly what you need. 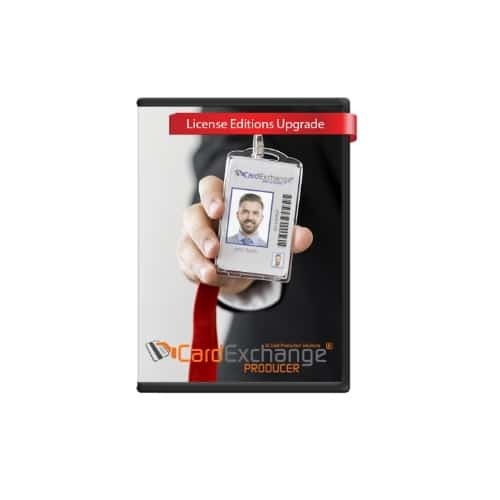 Card Exchange, Datacard, Asure ID and Jolly Tech are just some of the offerings. Be sure to give us a Call or Live Chat with us to find out more from one of our customer service representatives. 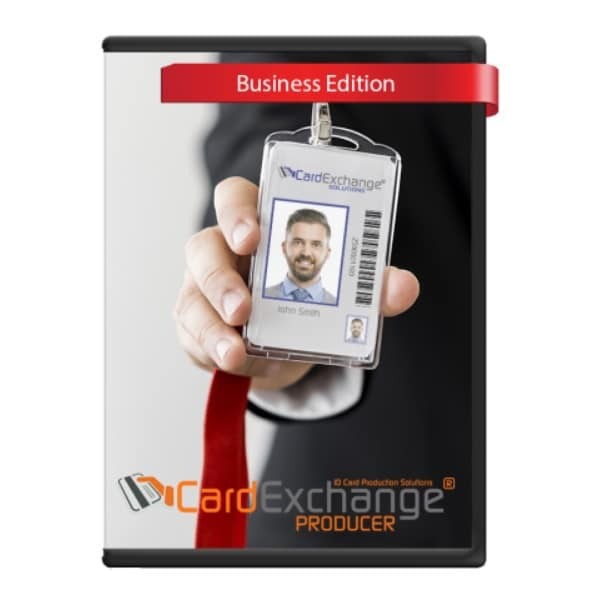 To learn more about ID Card Software, be sure to Call or Live Chat with one of our friendly and knowledgeable customer service representatives.